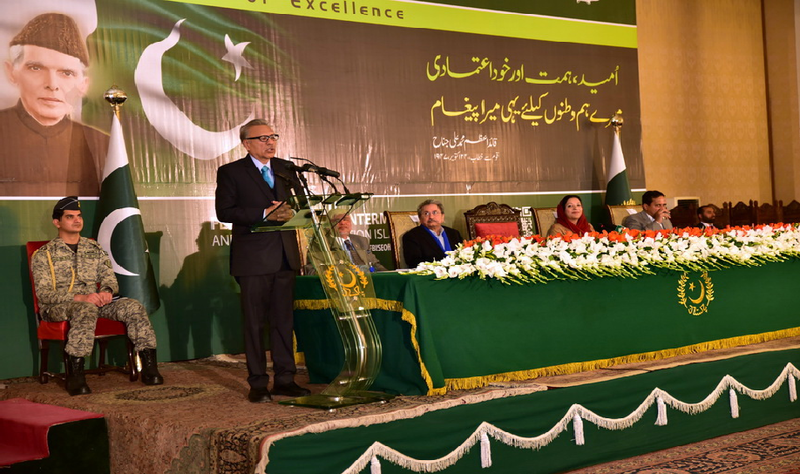 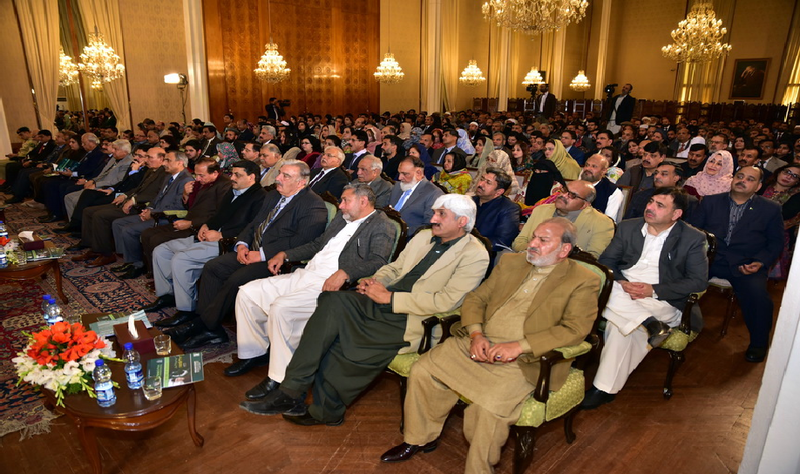 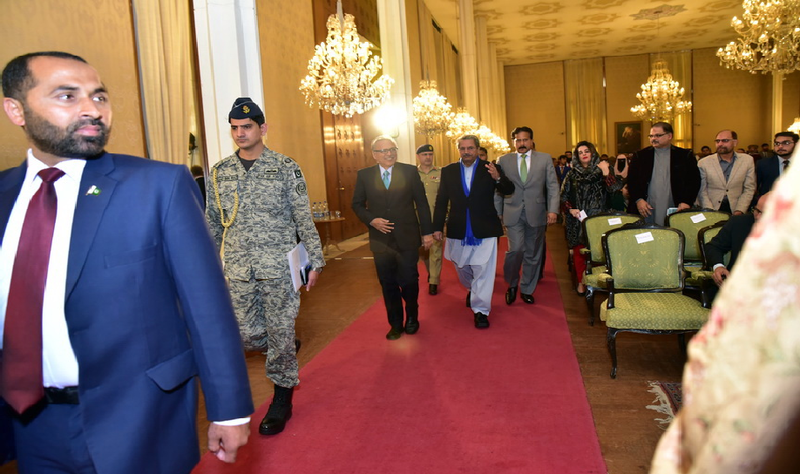 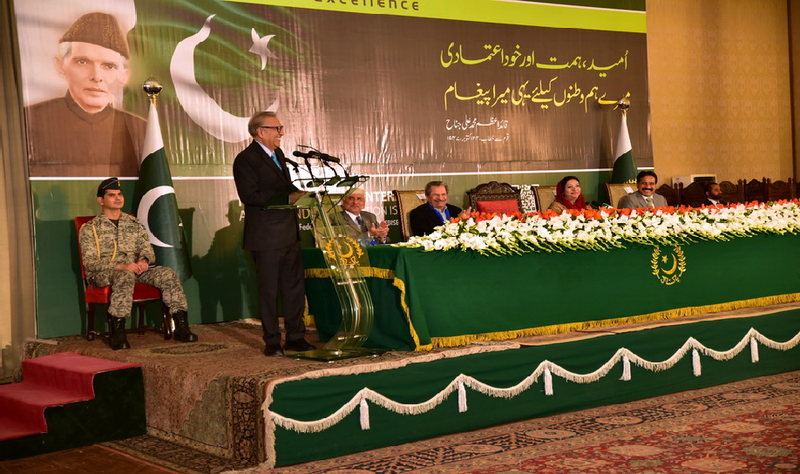 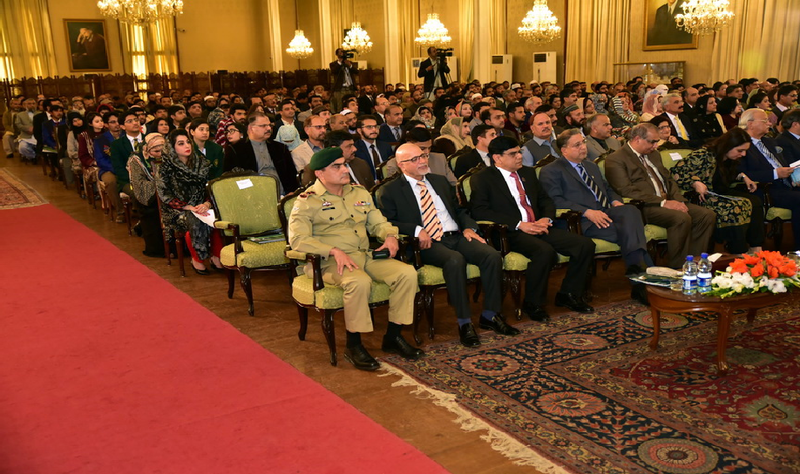 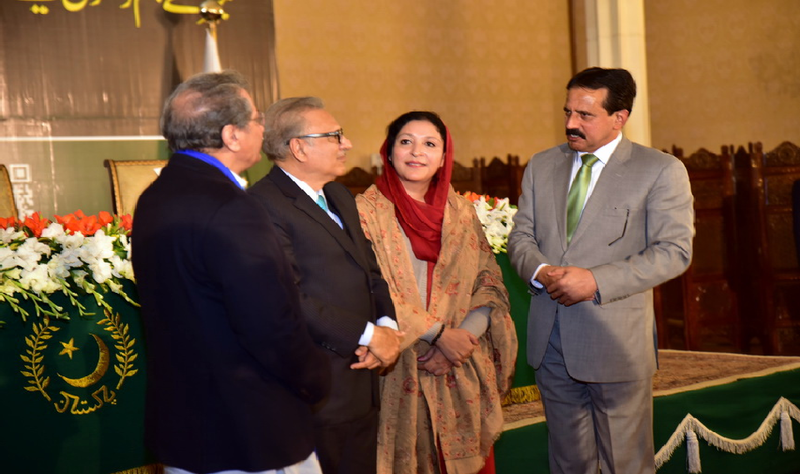 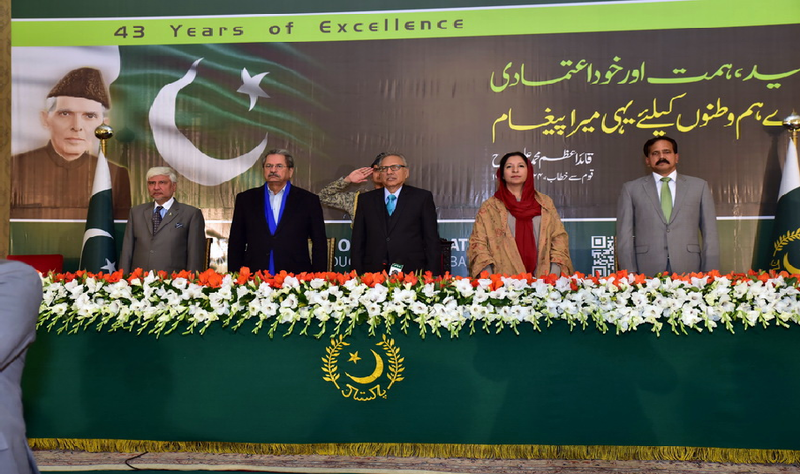 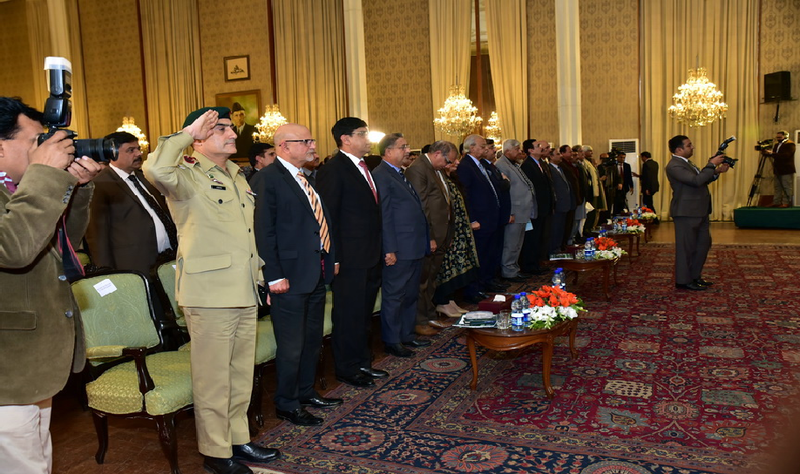 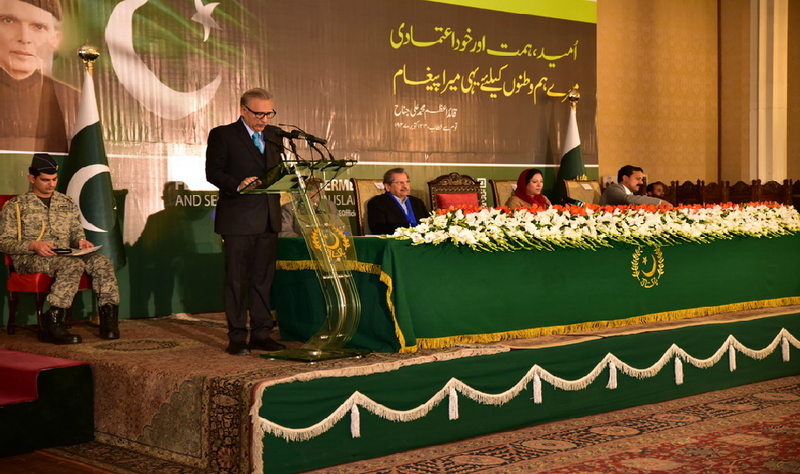 President Dr. Arif Alvi has emphasized the importance of uniform education system for national cohesion and development. 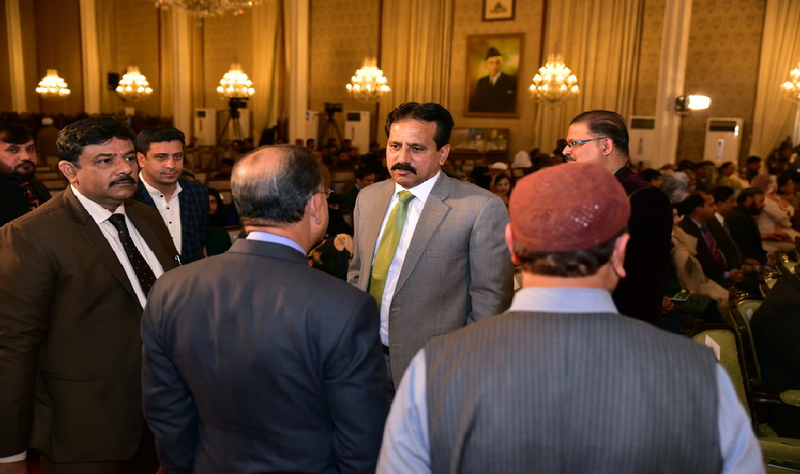 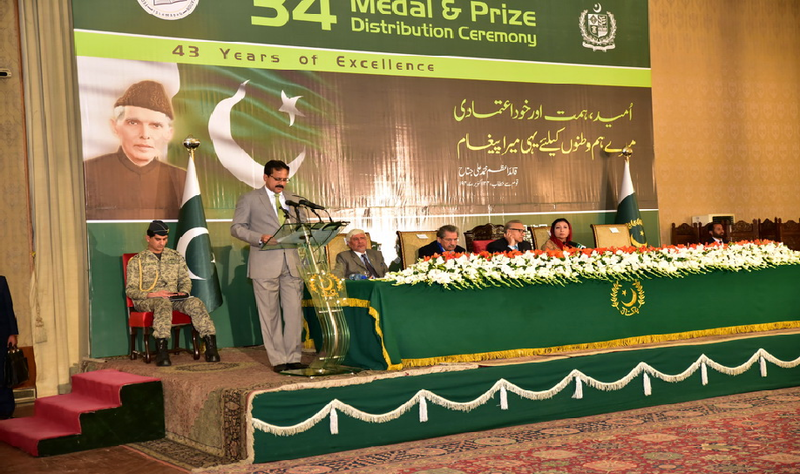 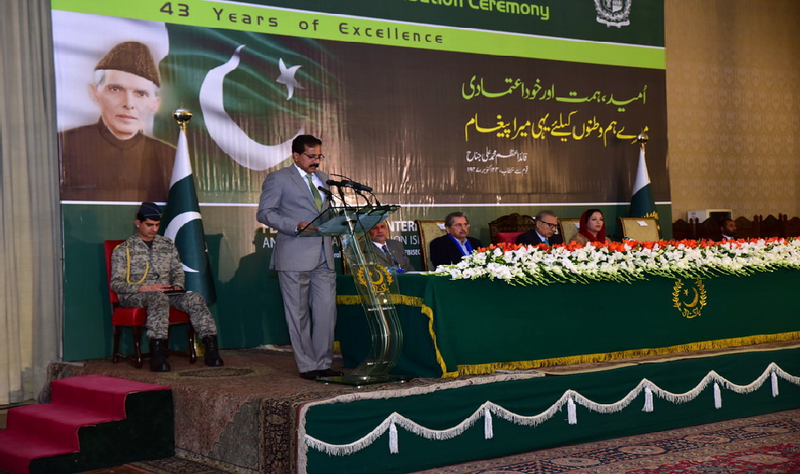 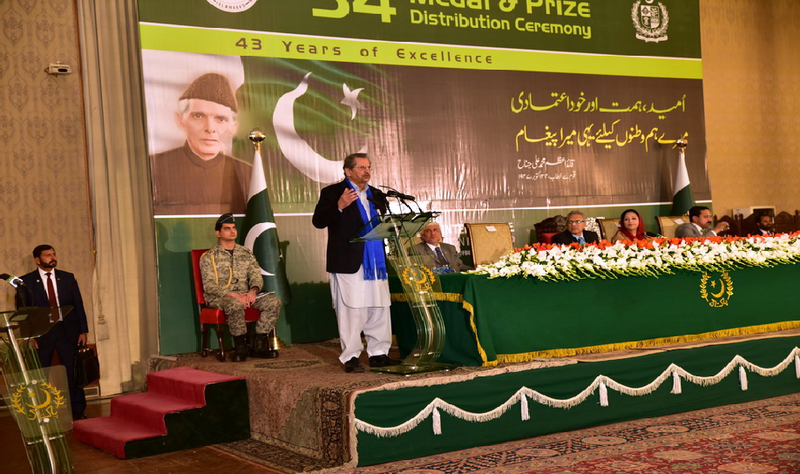 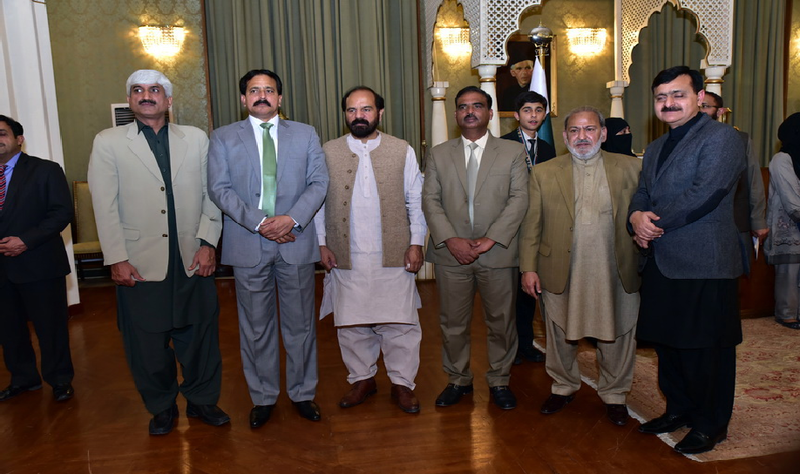 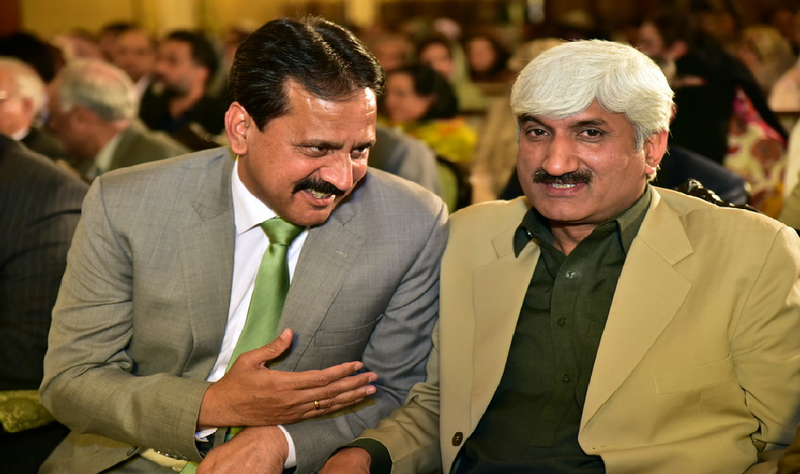 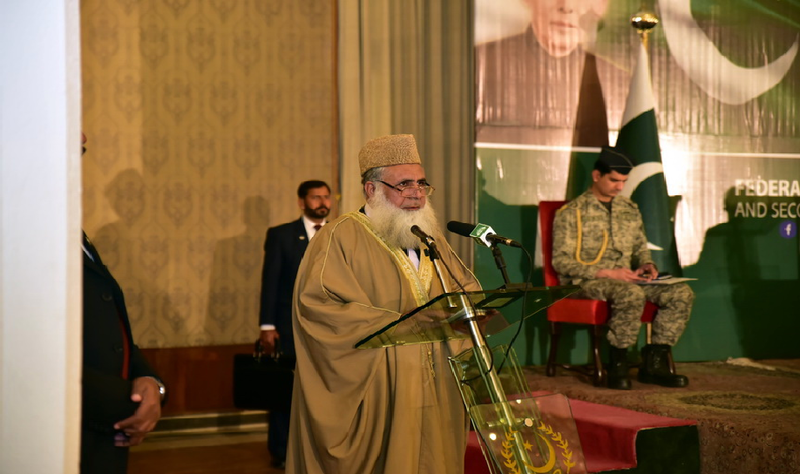 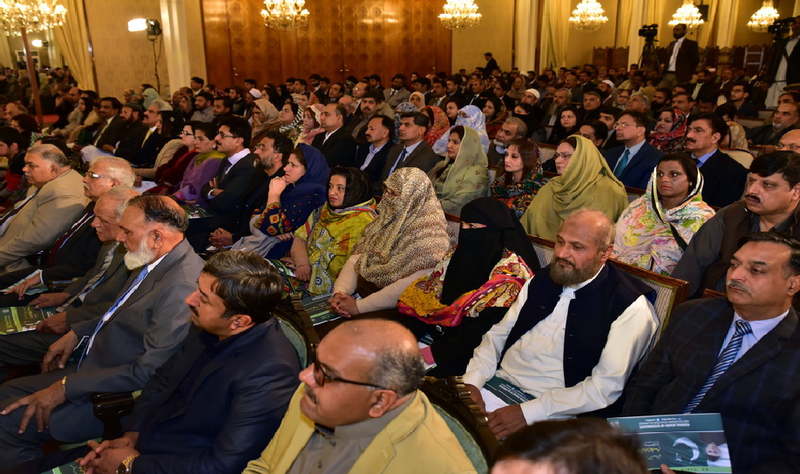 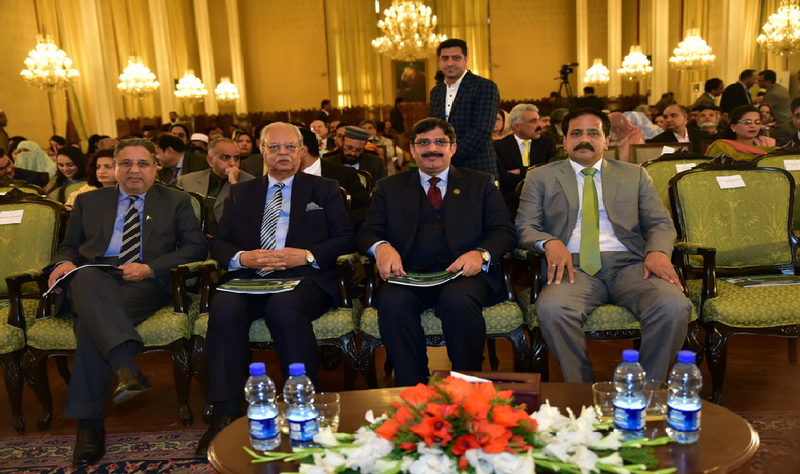 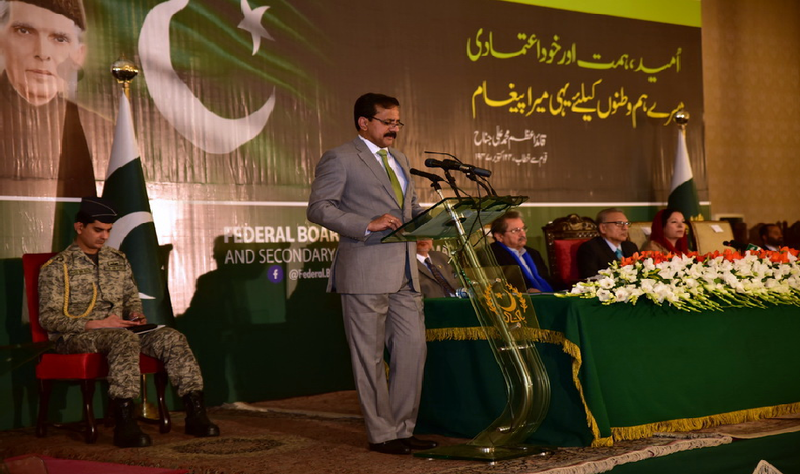 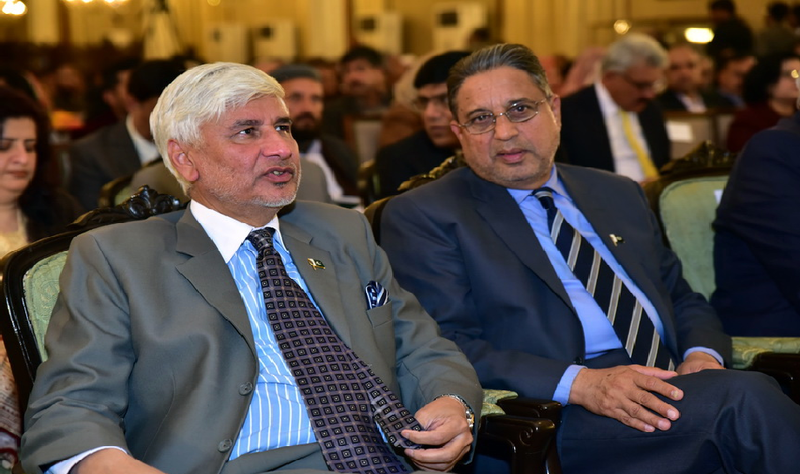 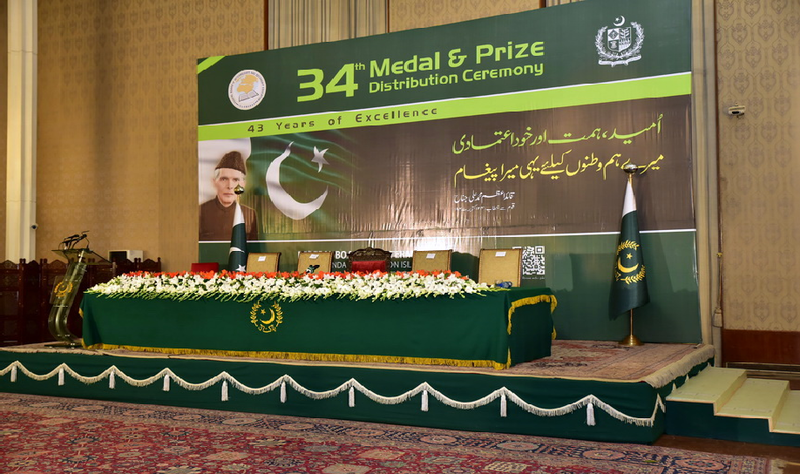 Addressing 34th Annual Award ceremony of Federal Board of Intermediate and Secondary Education in Islamabad on Tuesday afternoon, he said same curriculum should be taught in English and Urdu medium schools as well as religious ceremonies. 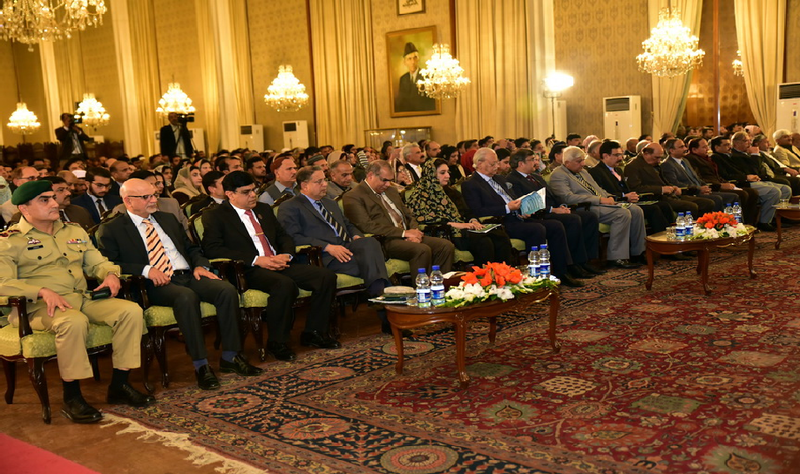 The President said learning in mother tongue is easier in comparison with a foreign language. 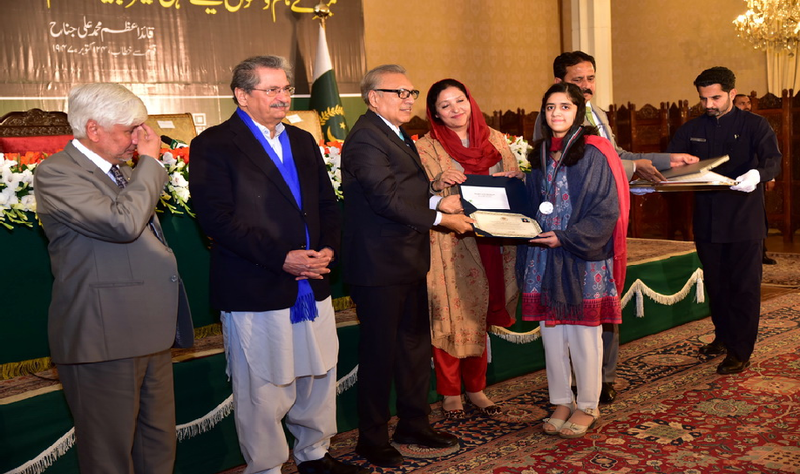 The president appreciated the hard work of female students and congratulated them on achieving accolades. 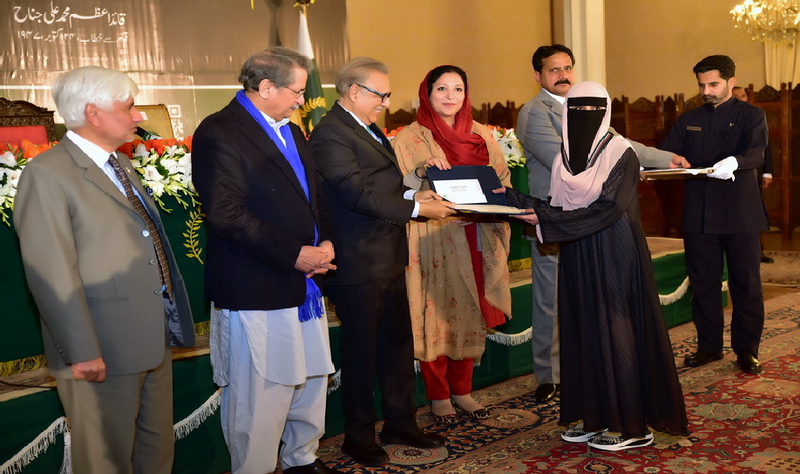 He said no society can progress without the active participation of women in every walk of life. 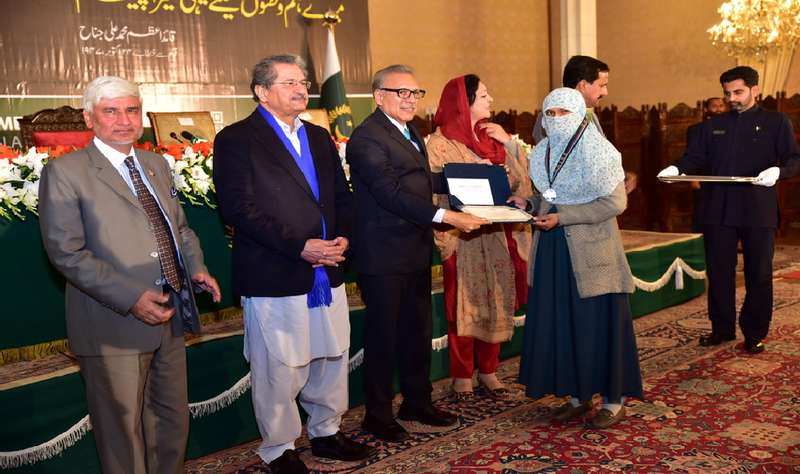 Earlier, the President distributed cash awards, laptops and other prizes among the positions holders. 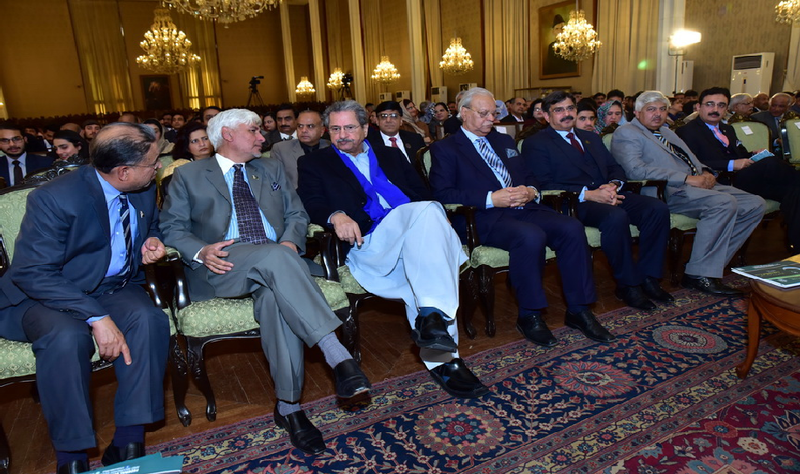 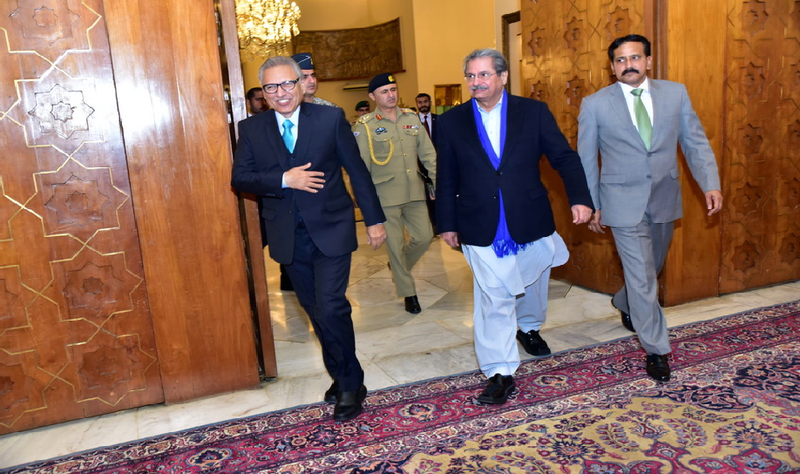 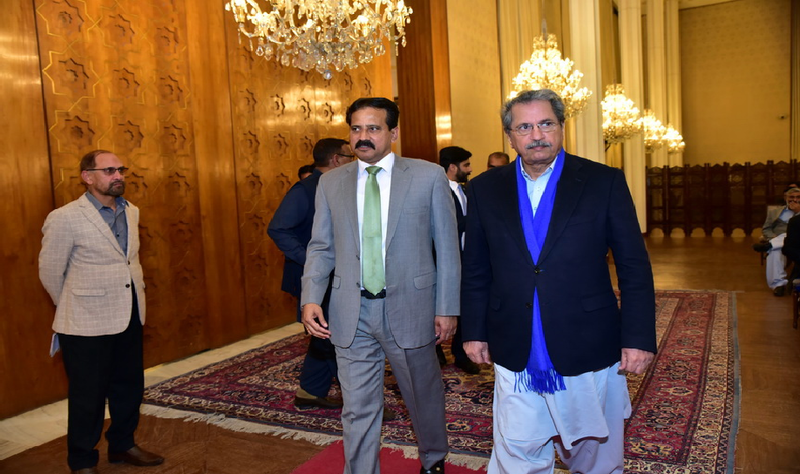 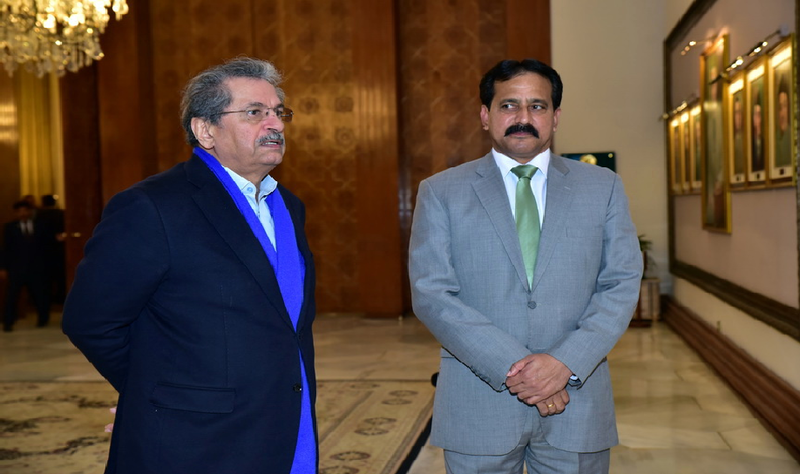 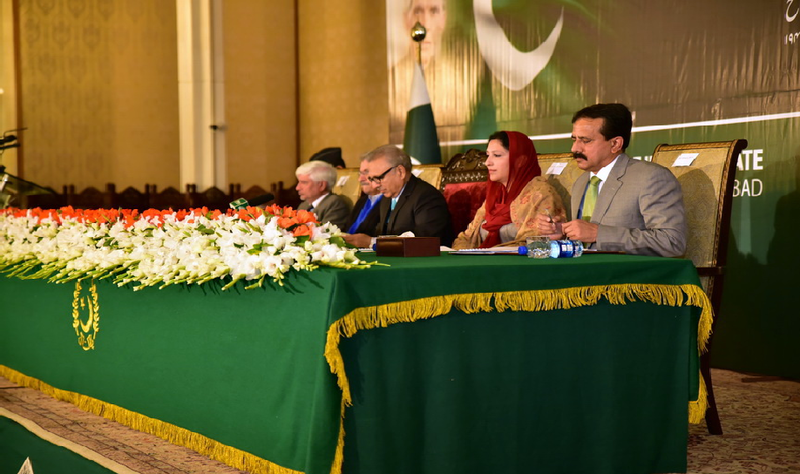 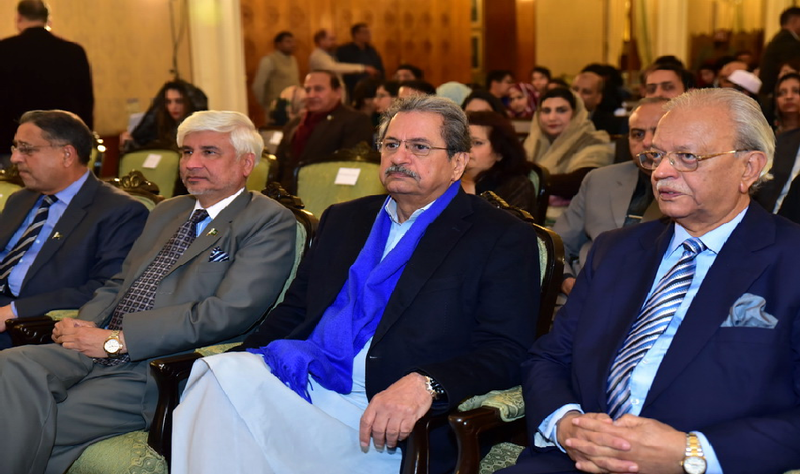 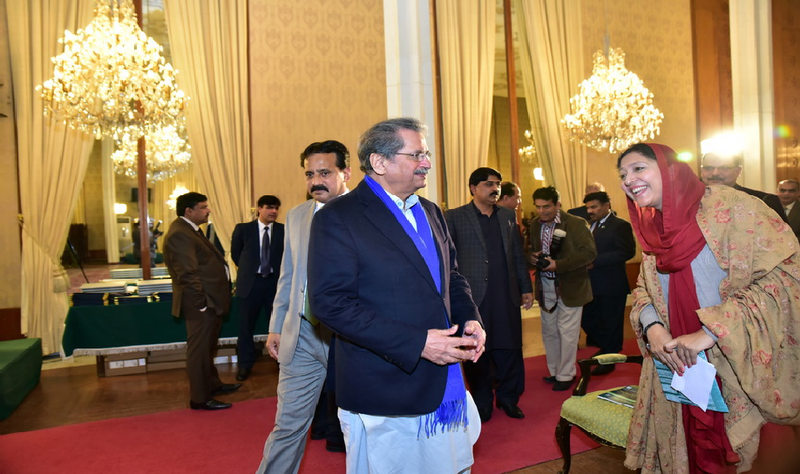 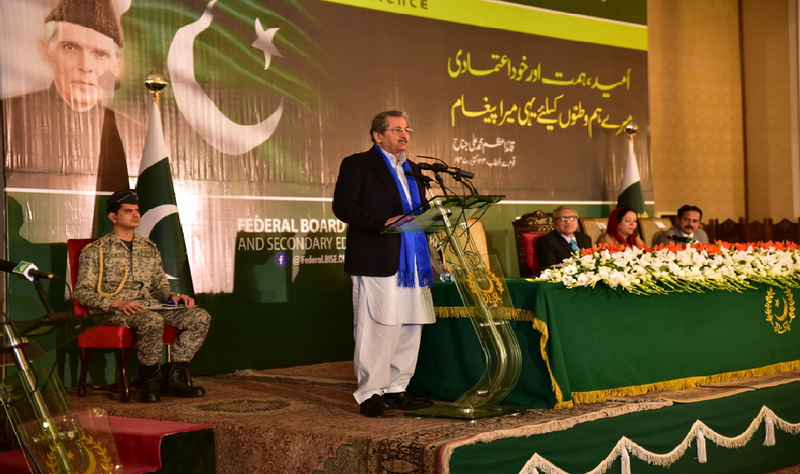 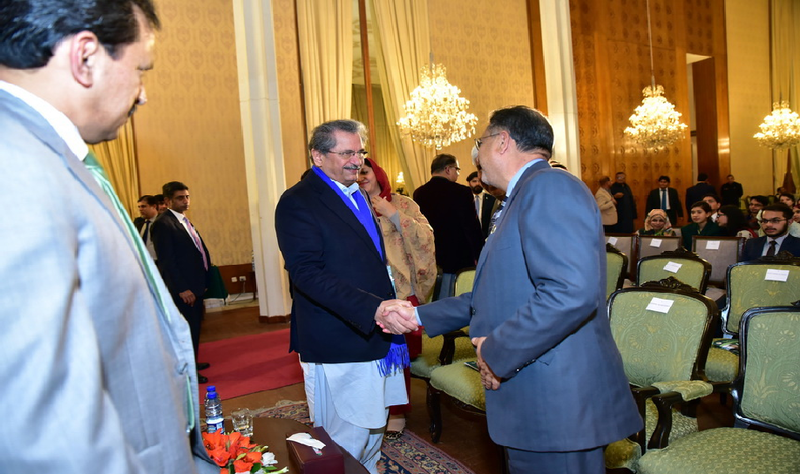 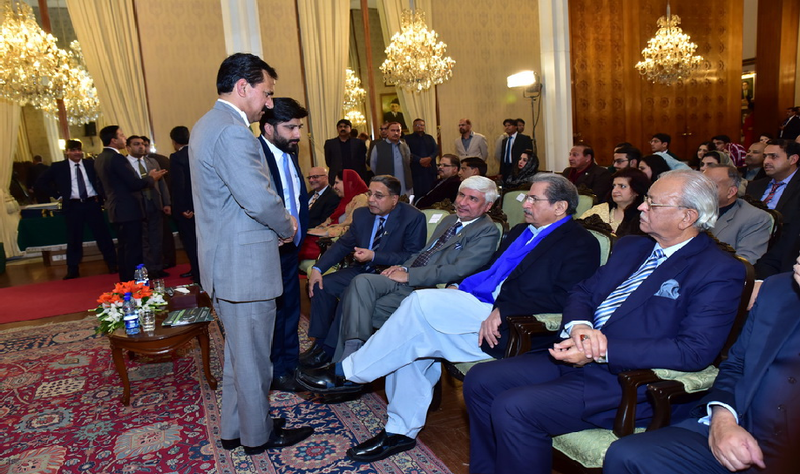 Earlier, speaking on the occasion Minister for Federal Education and Professional Training Shafqat Mahmood said examination system of all schools, colleges and universities will be synchronized. 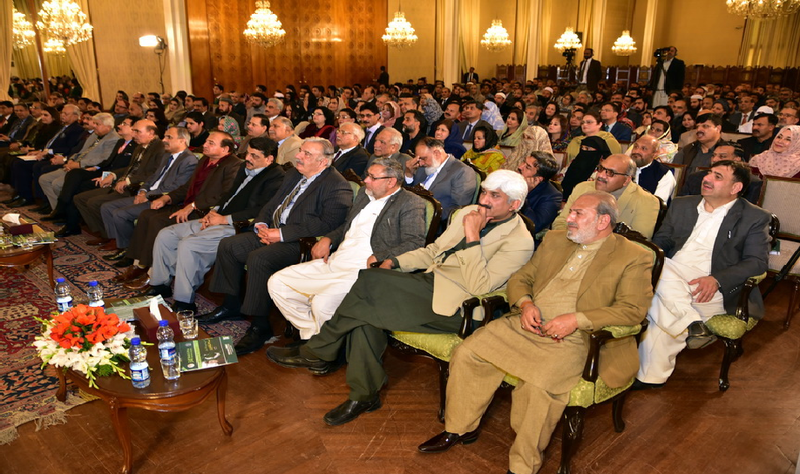 He said government is fully committed to improve the literacy rate of the country which stands at 58 percent. 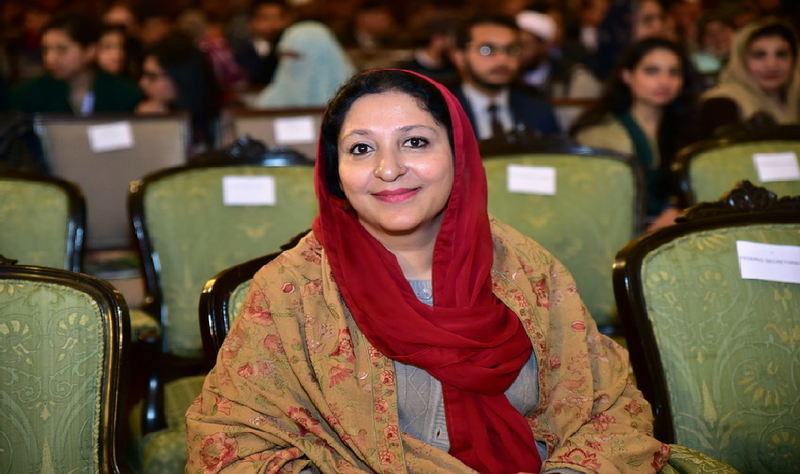 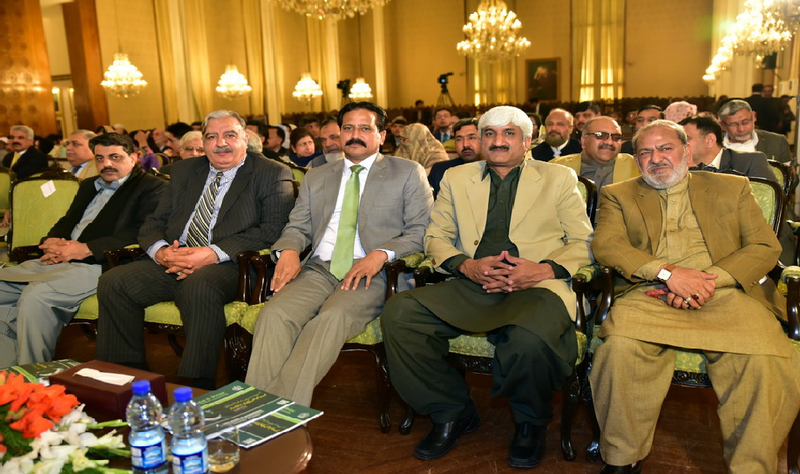 The Minister said National Curriculum Council has been formed to devise a uniformed syllabus for the educational institutions. 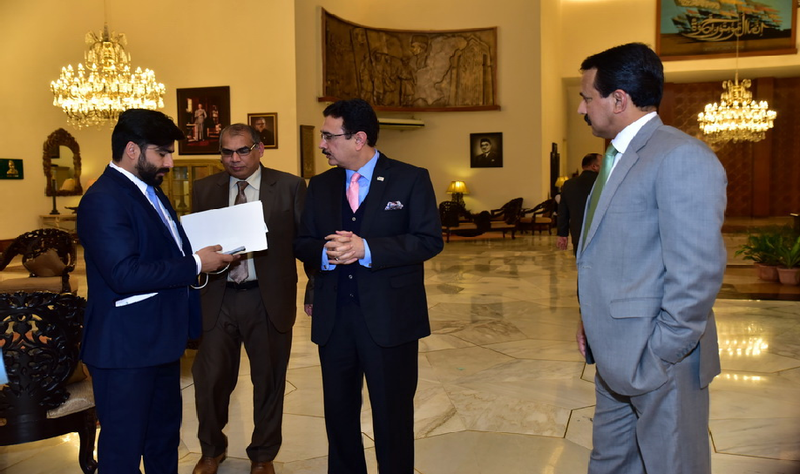 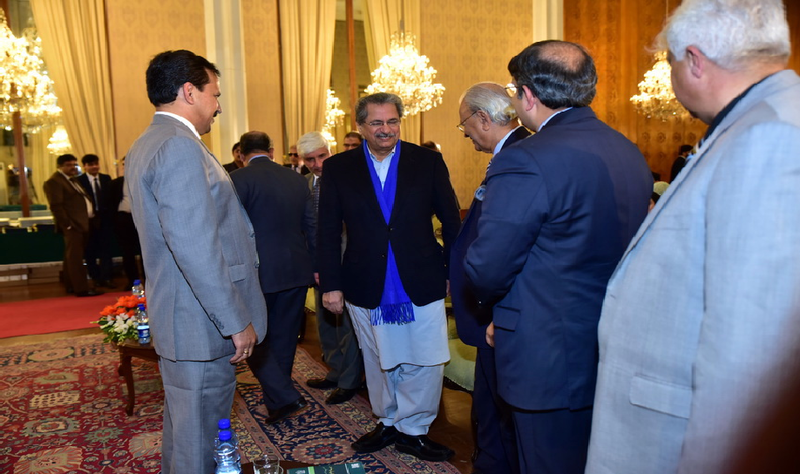 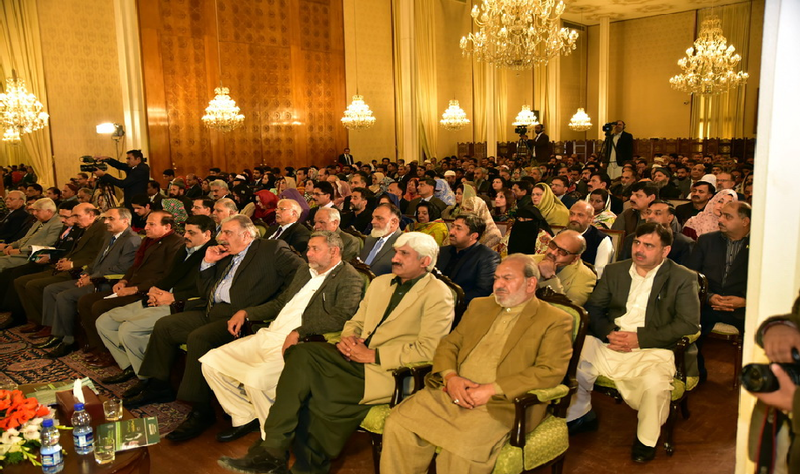 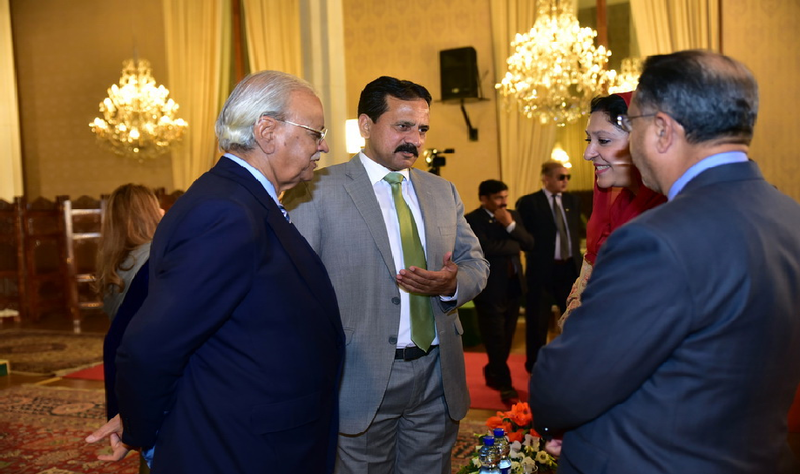 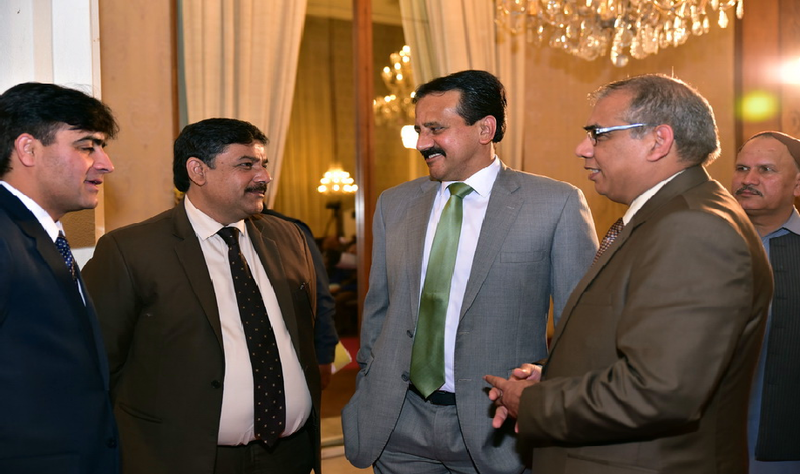 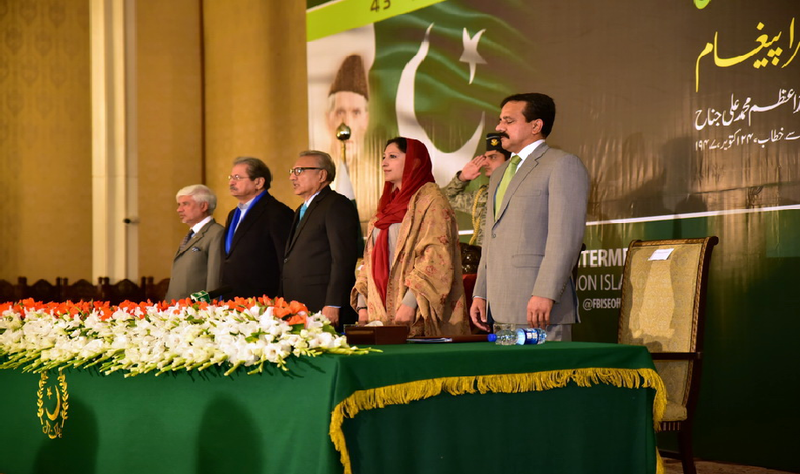 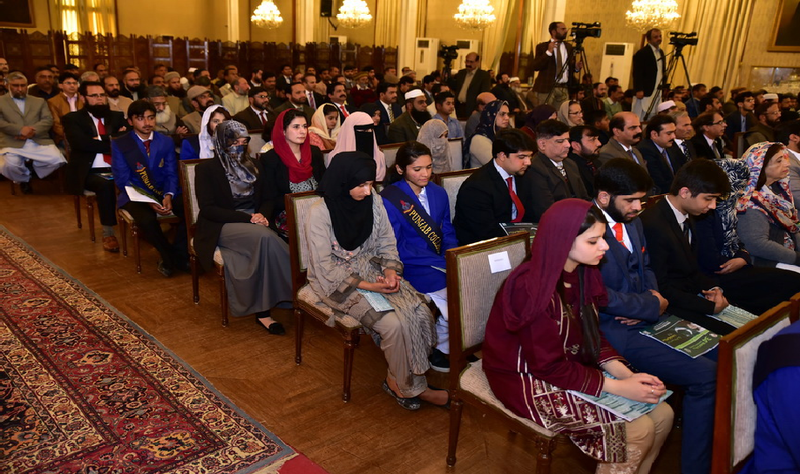 He pledged that the education sector will witness a significant change in next four years. 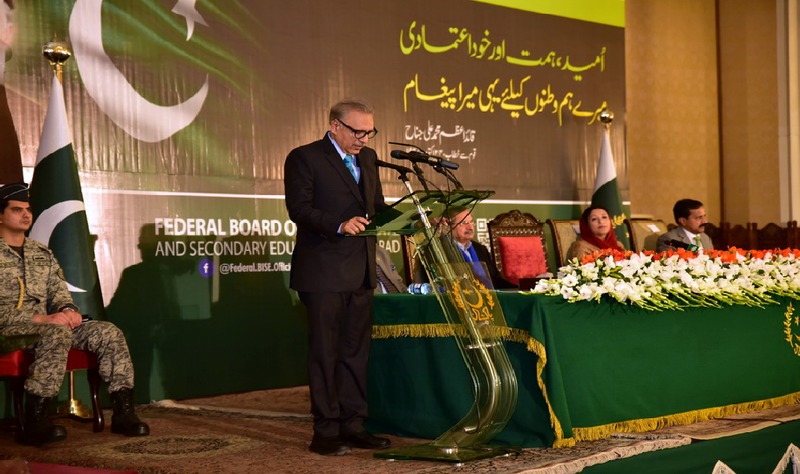 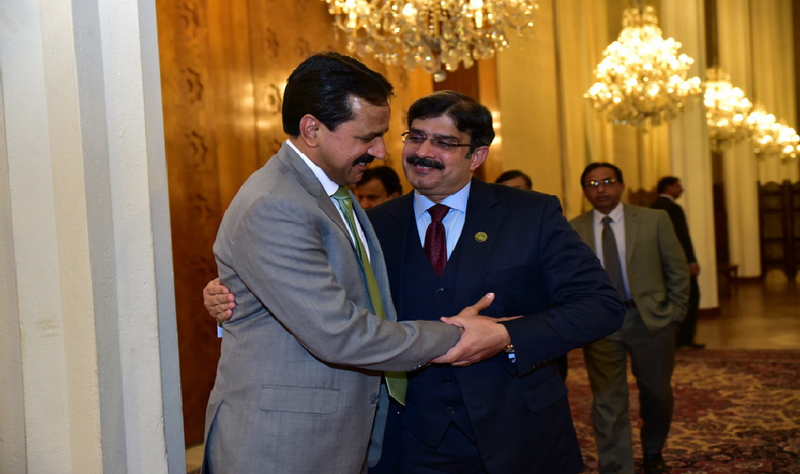 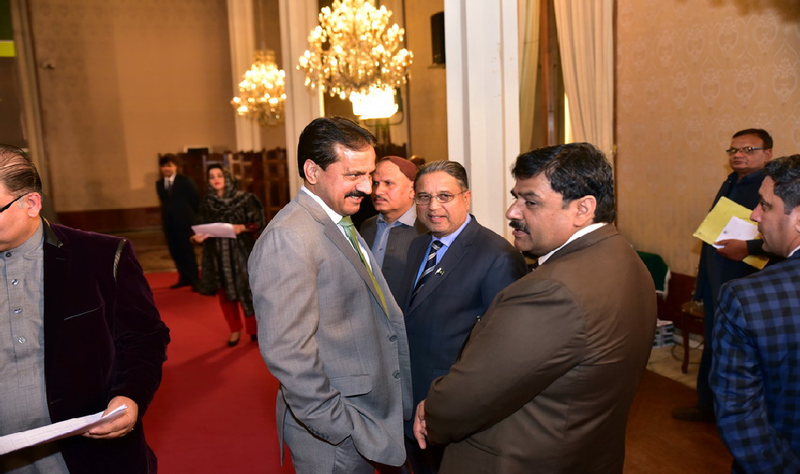 He appreciated Federal Board of Intermediate and Secondary Education for its best examination system and termed the board as center of excellence. 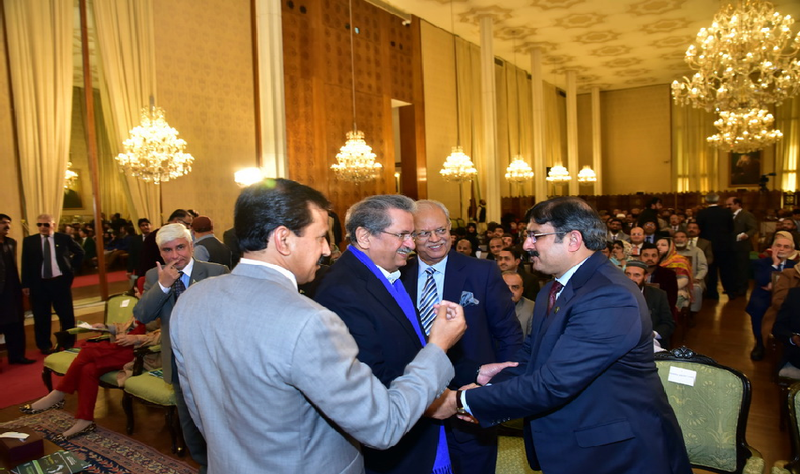 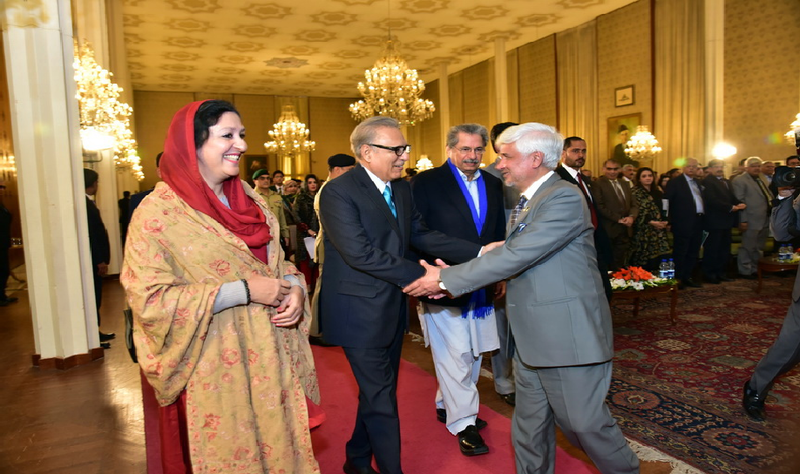 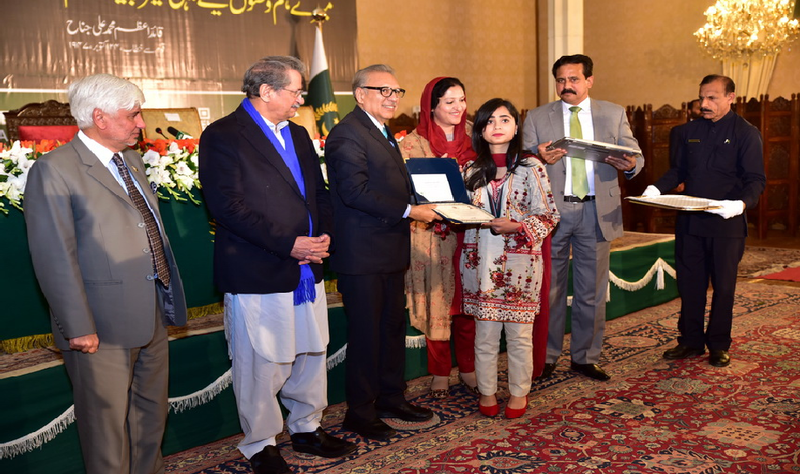 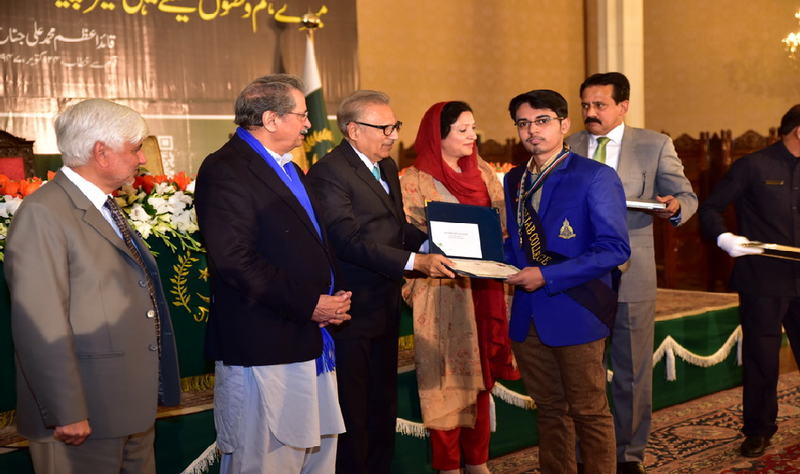 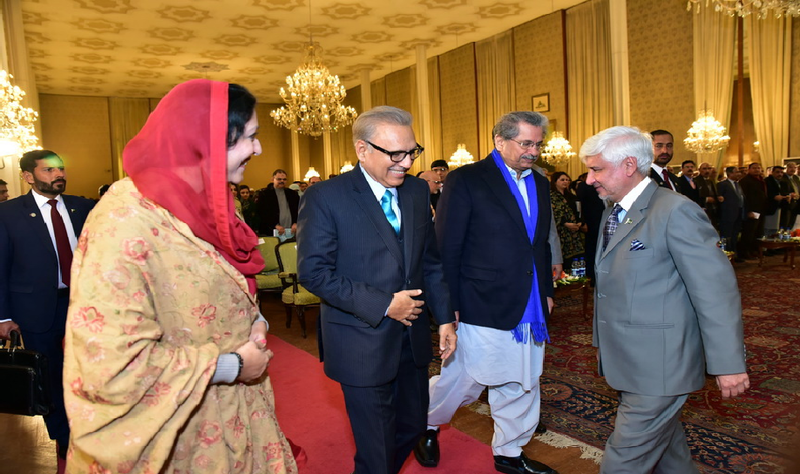 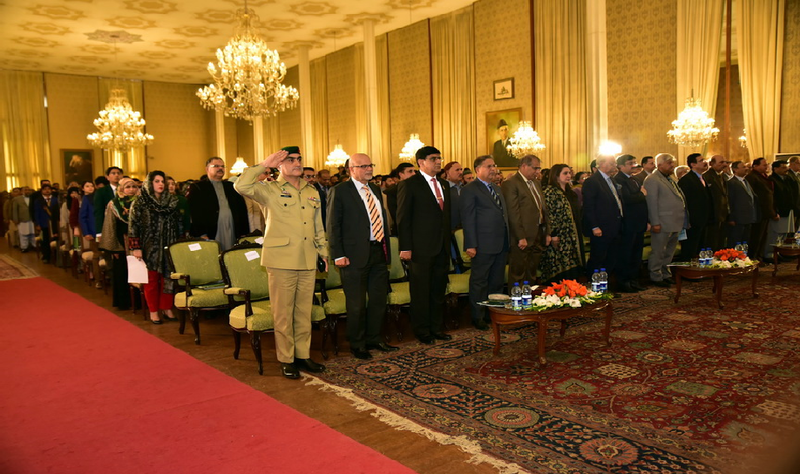 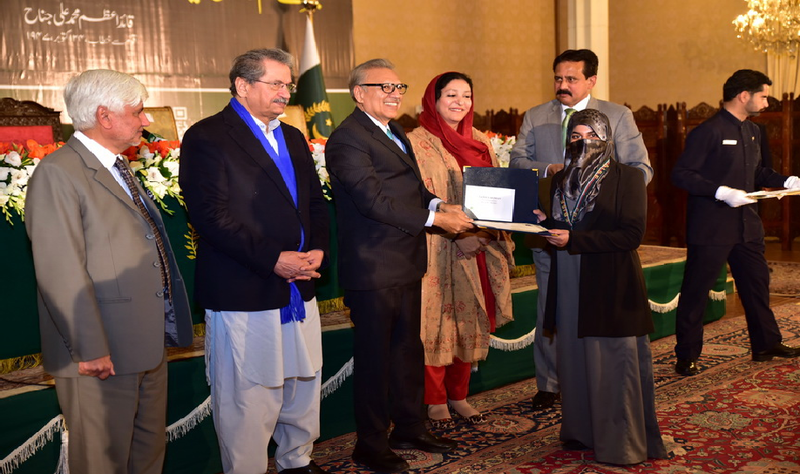 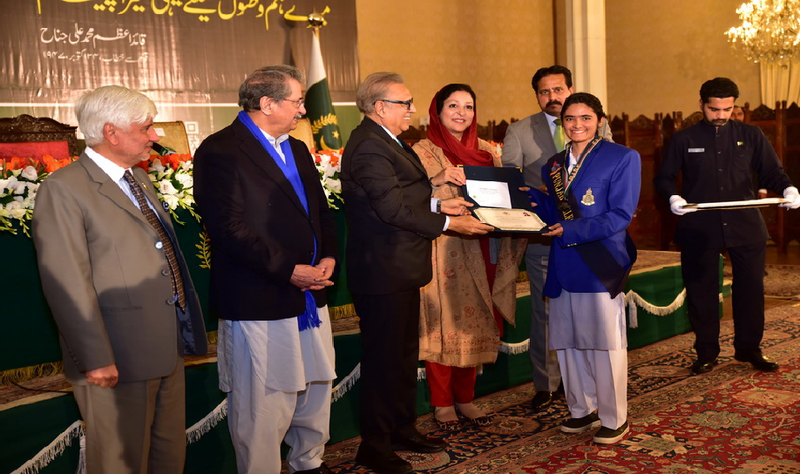 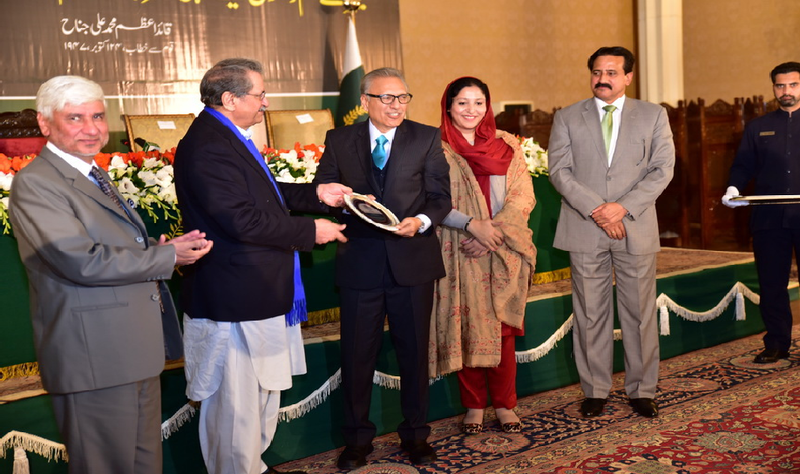 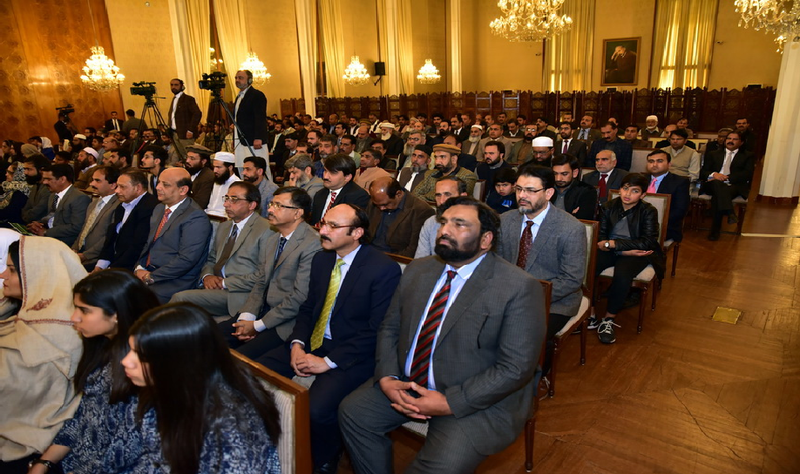 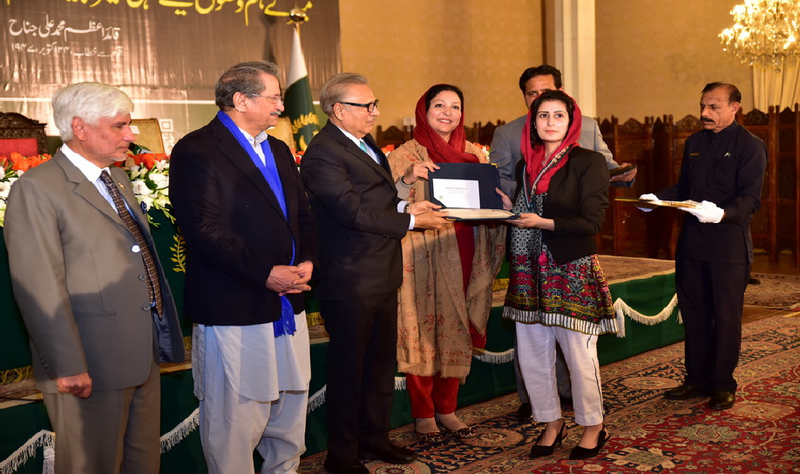 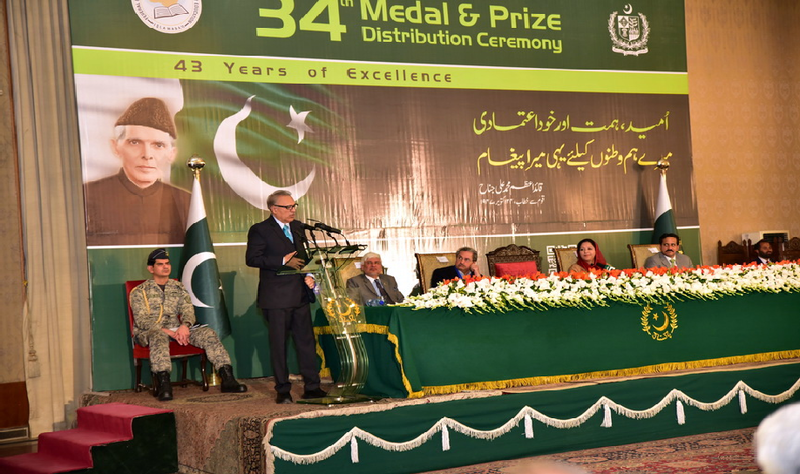 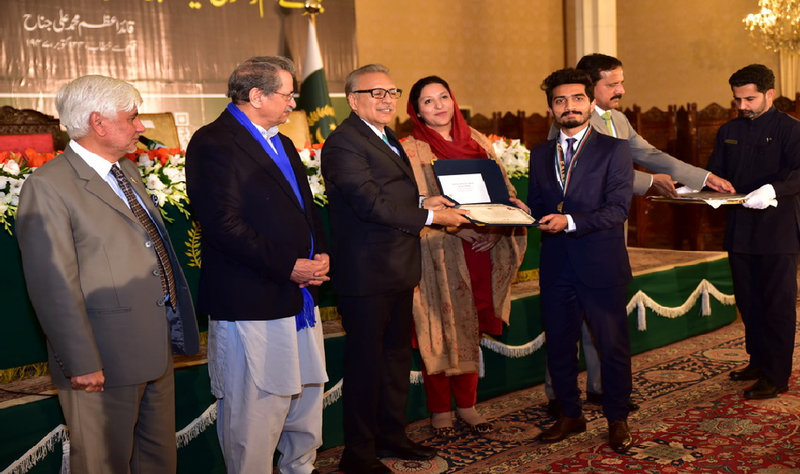 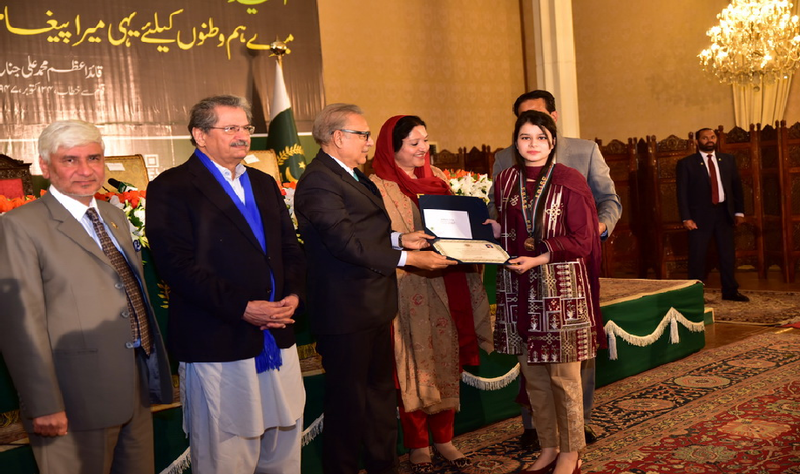 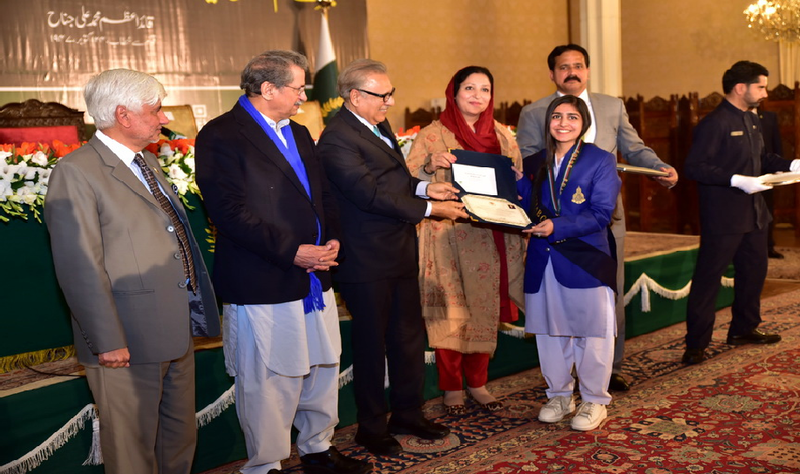 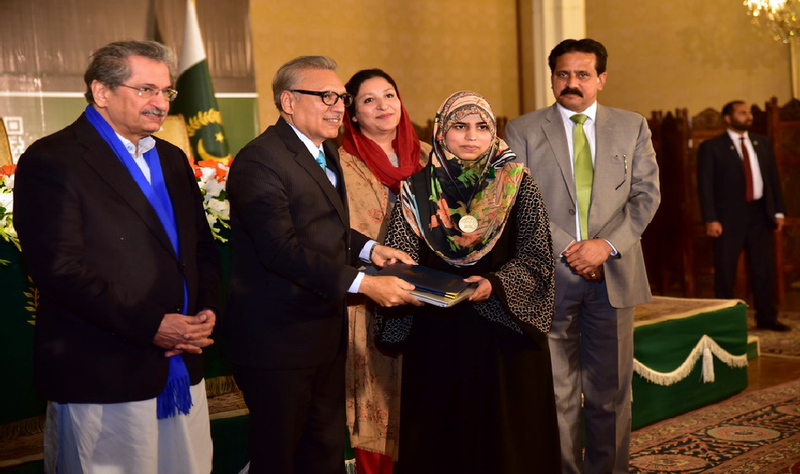 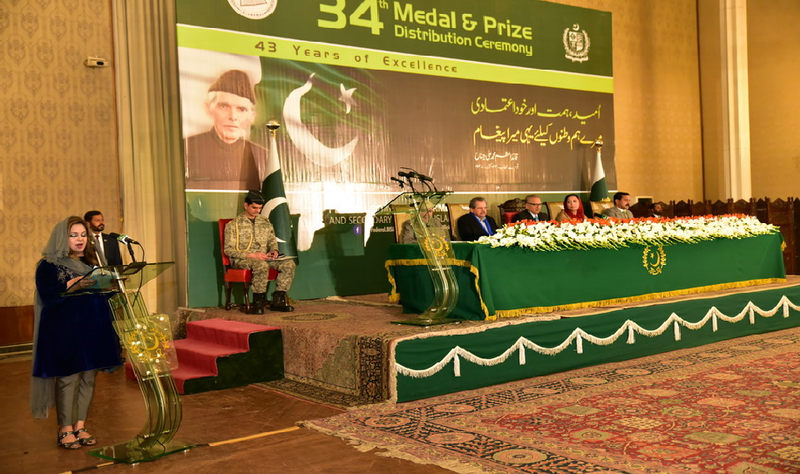 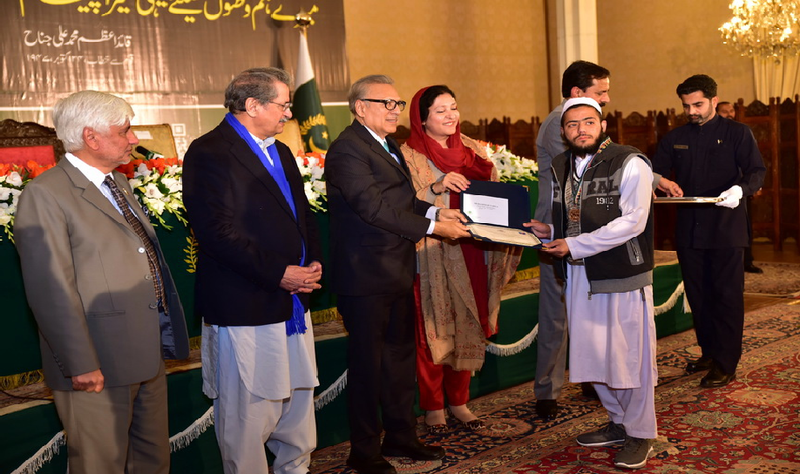 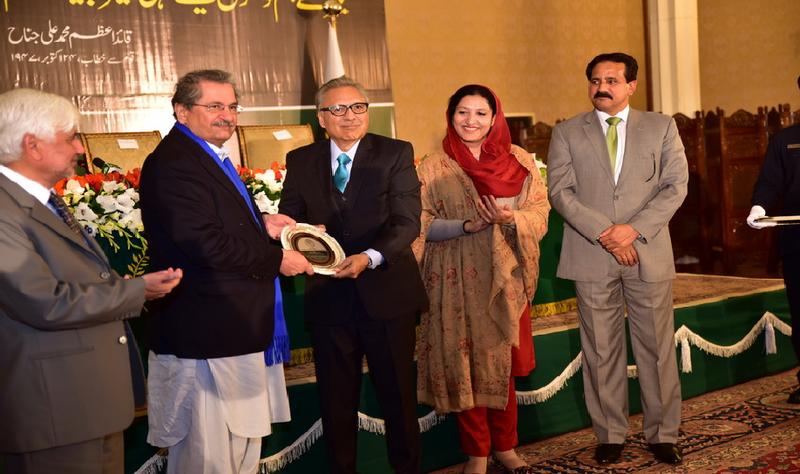 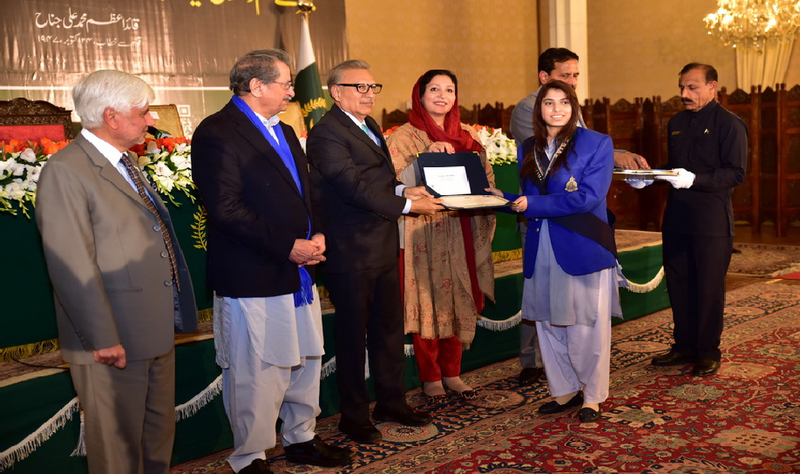 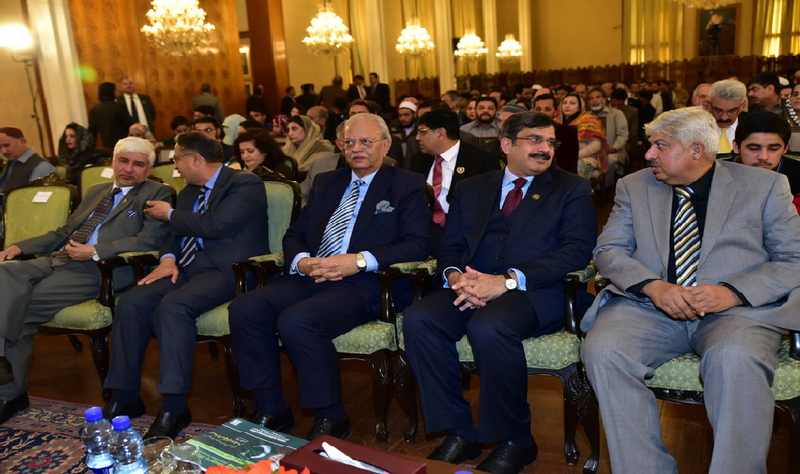 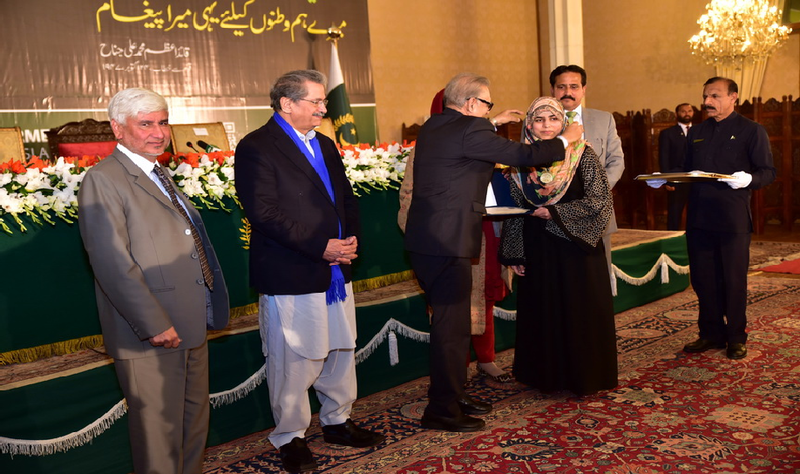 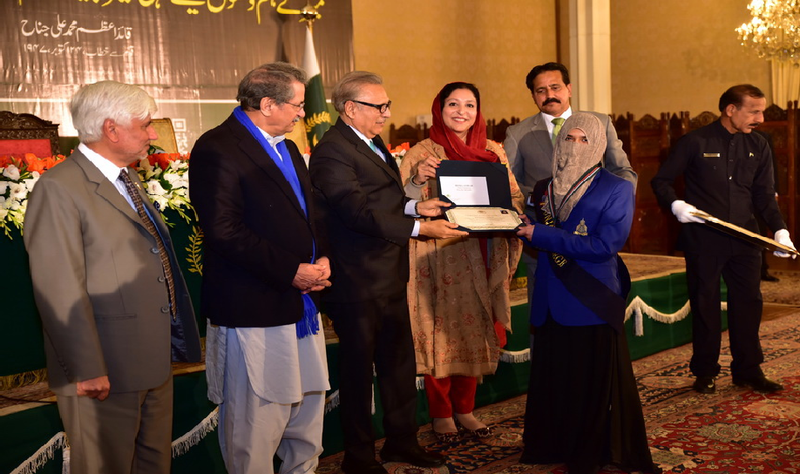 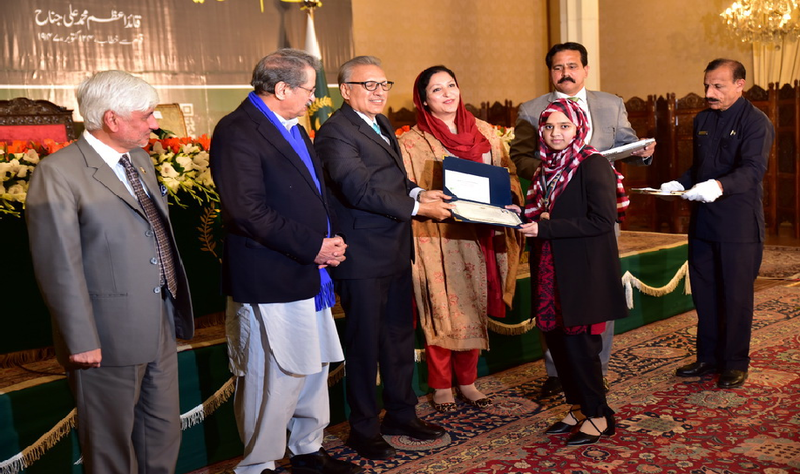 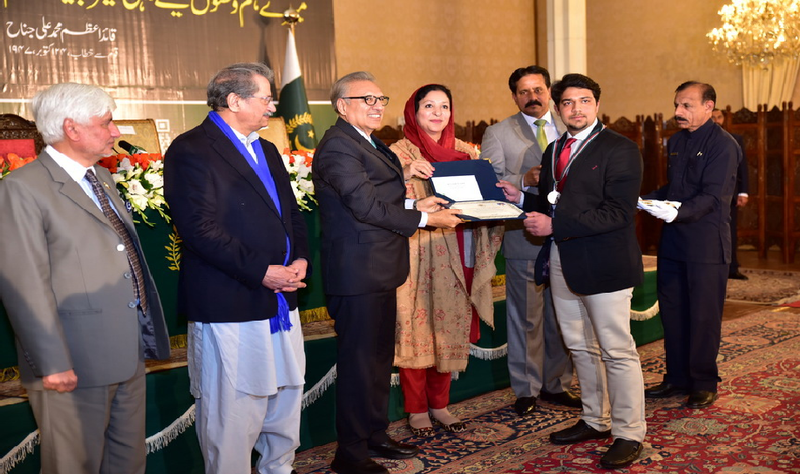 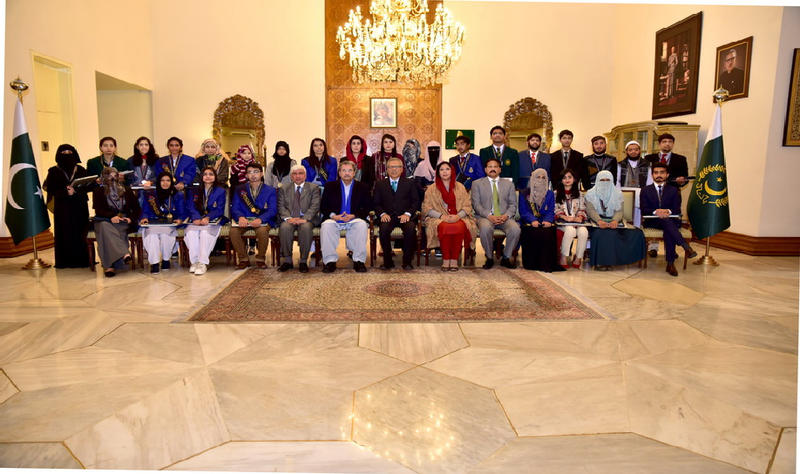 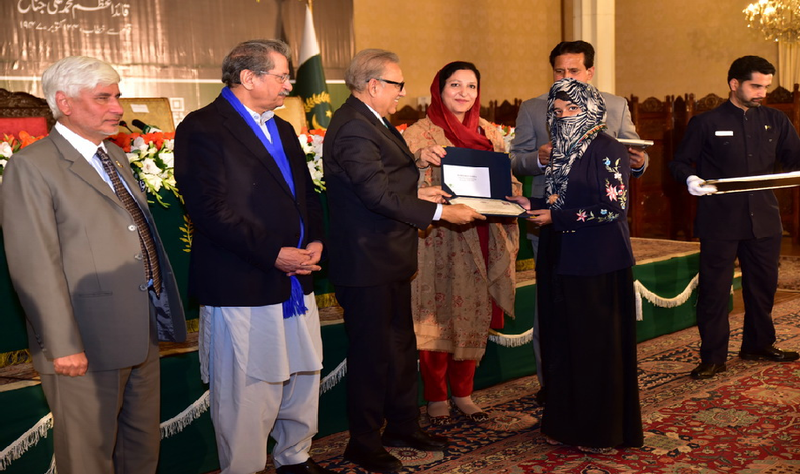 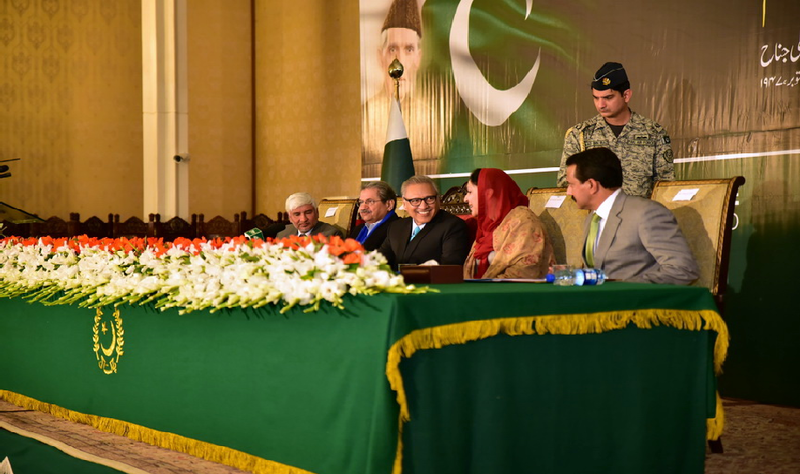 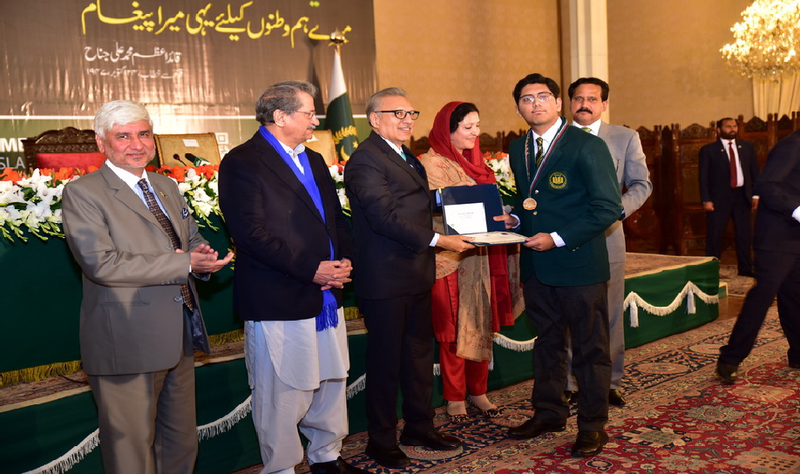 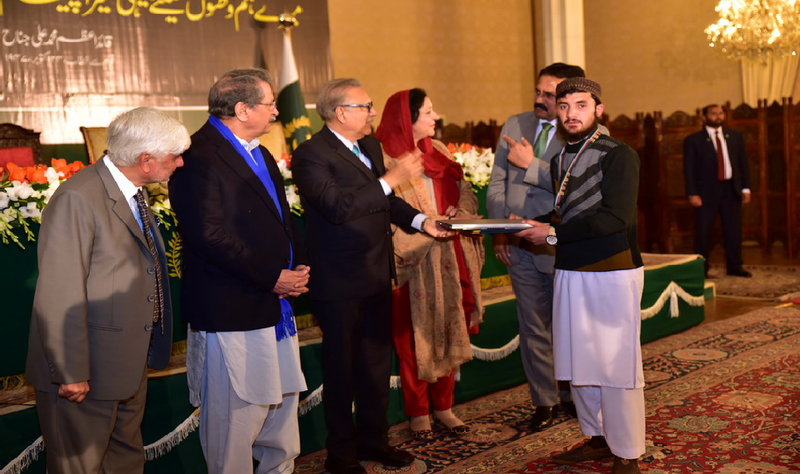 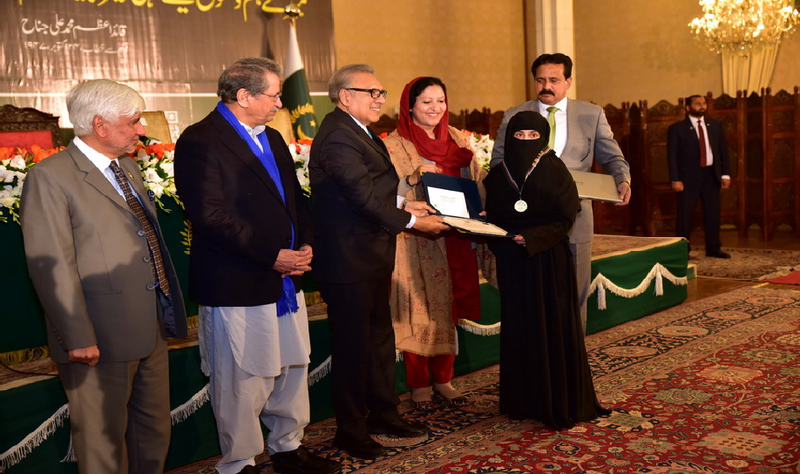 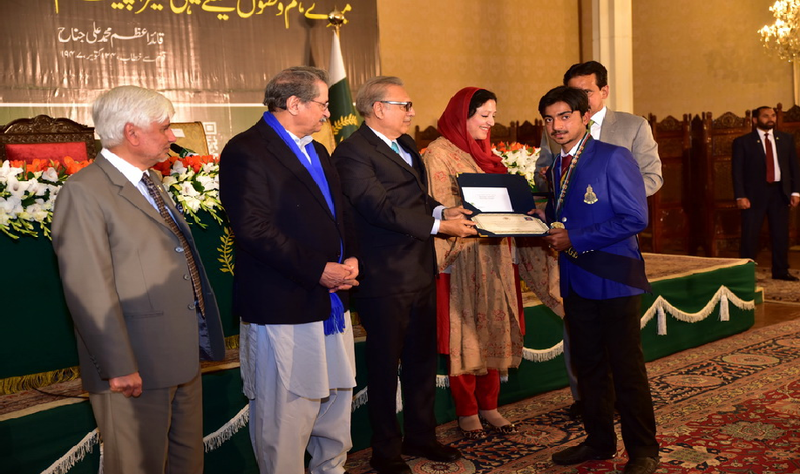 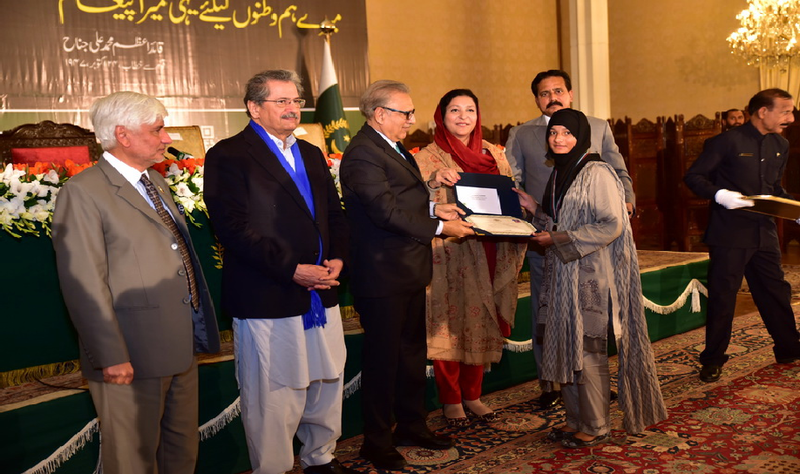 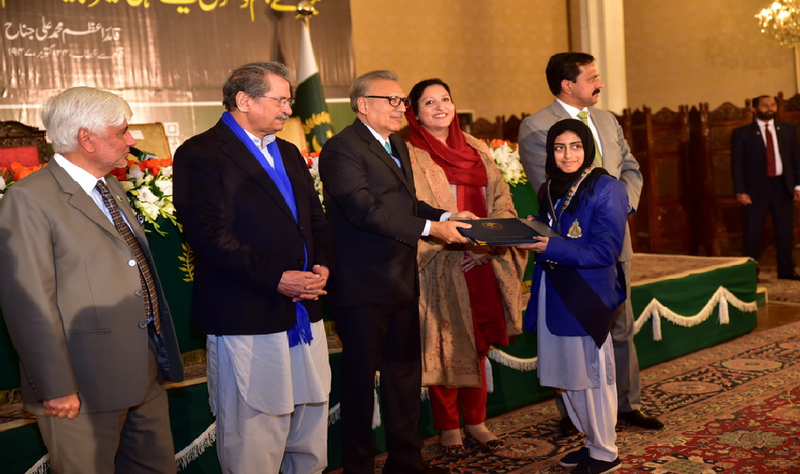 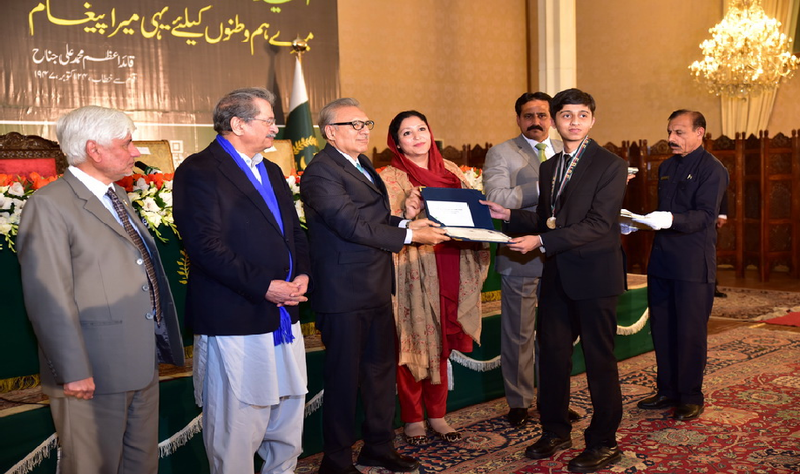 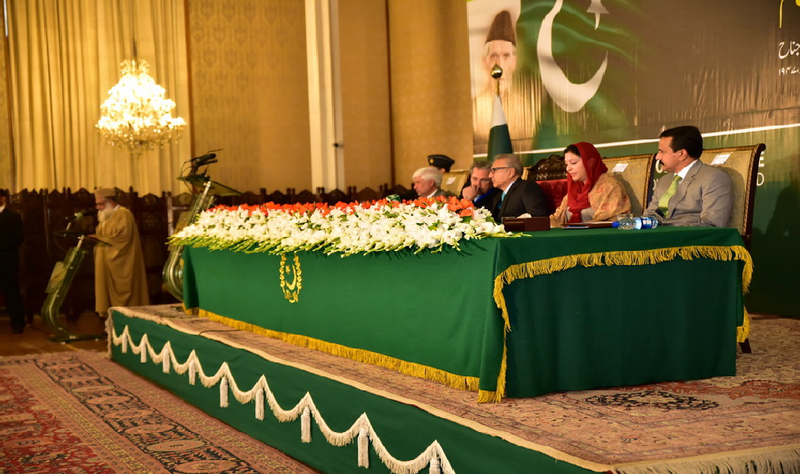 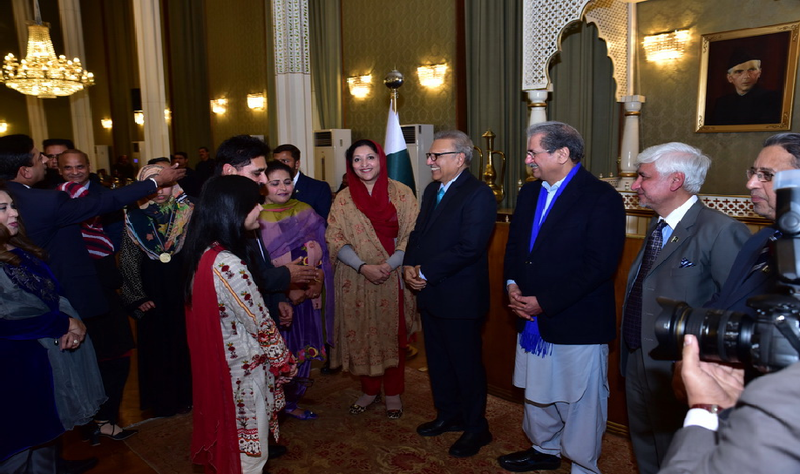 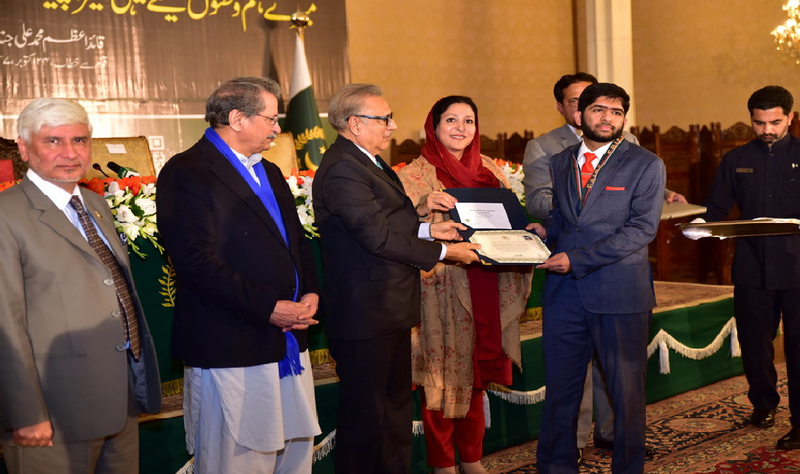 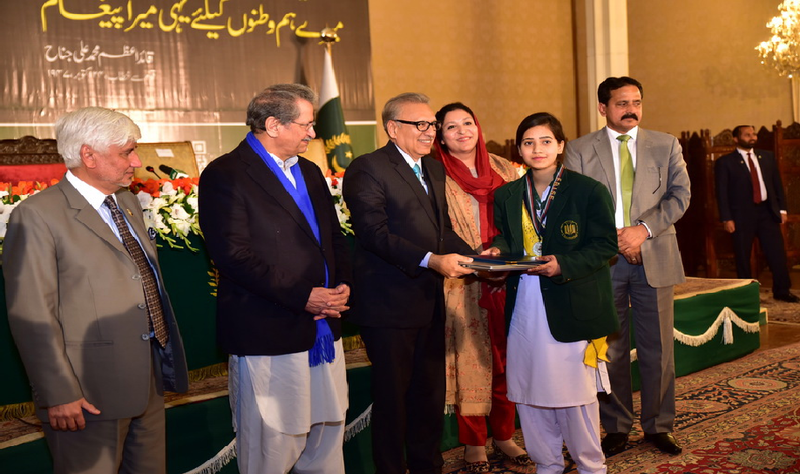 President Dr Arif Alvi, on the occasion, distributed medals, certificates, laptops and cash awards among the top three position holders of different groups of the Federal Board.